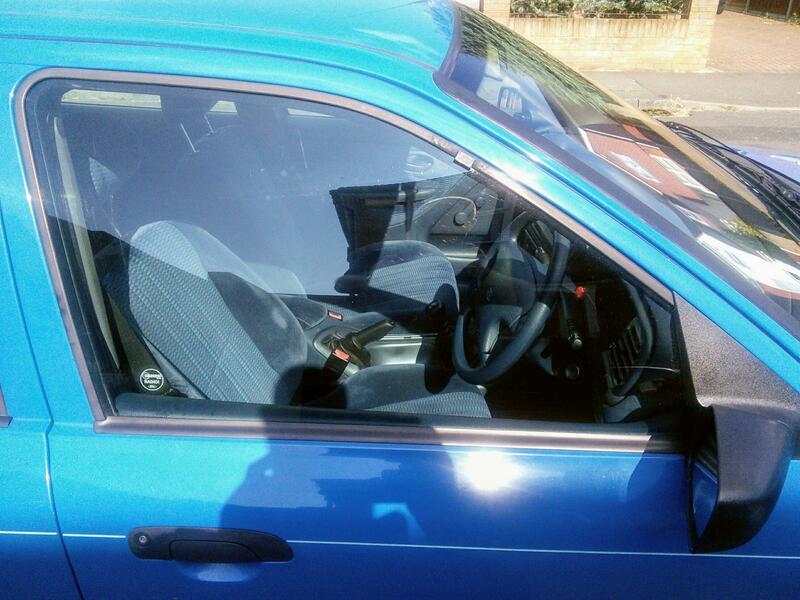 Wanted: window frame (not weatherstrips) for mk1 Mondeo driver's door. Thanks. Mine has started to rust. Does anyone have a pair of 6x9 speakers they want rid of? 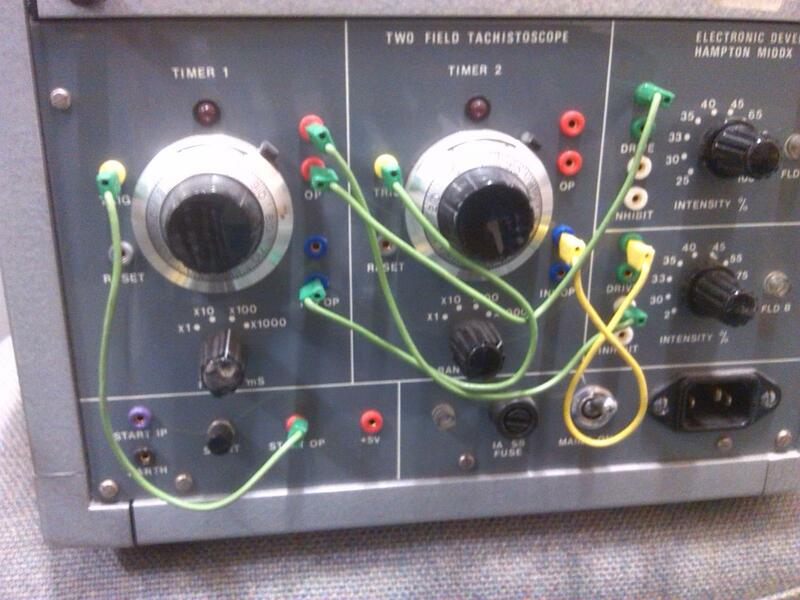 Used 80s/90s Ford square side repeater, cost of postage. Can I have that indicator please. Anyone got a popped inner tube? 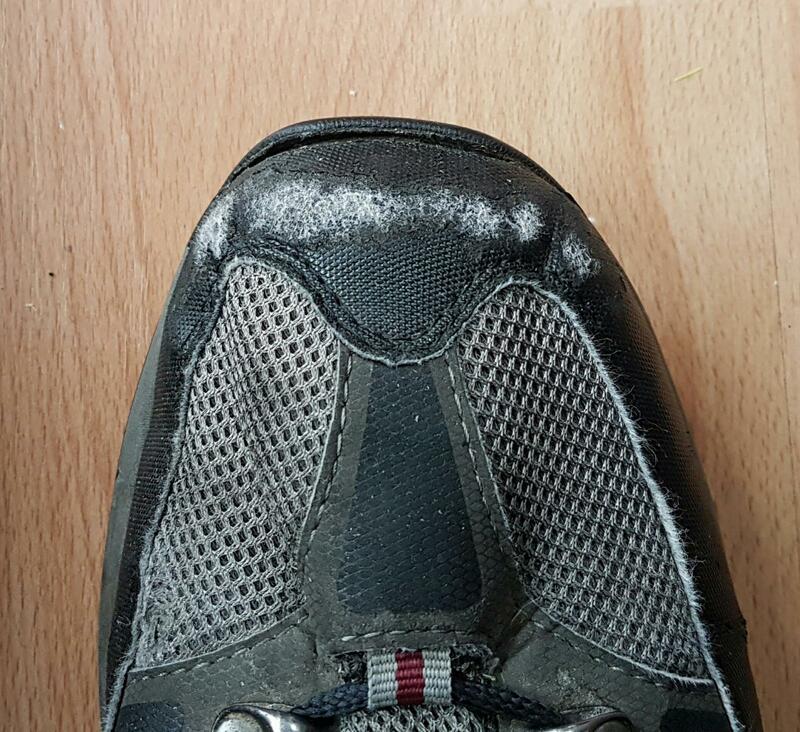 I want to try repair the front of my shoes. I think you can buy new ones in pound shops and it would cost more than that to post one. Free: anyone who wants them will know what they are and what they fit. 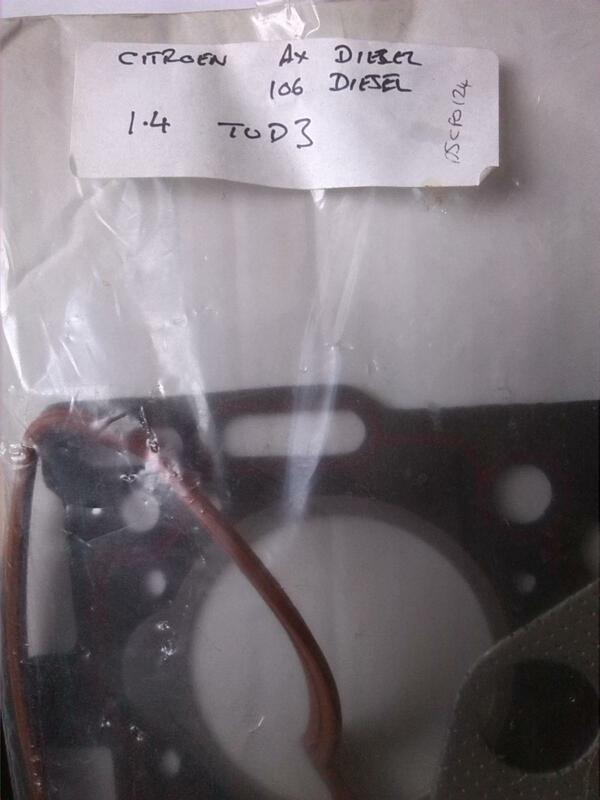 Free gasket set for something or other. I'll take the contacts please if they are still available. I checked the number and they are good for Lucas 25D4 dizzies. In my fleet of shite, I still have one vehicle with such a device! 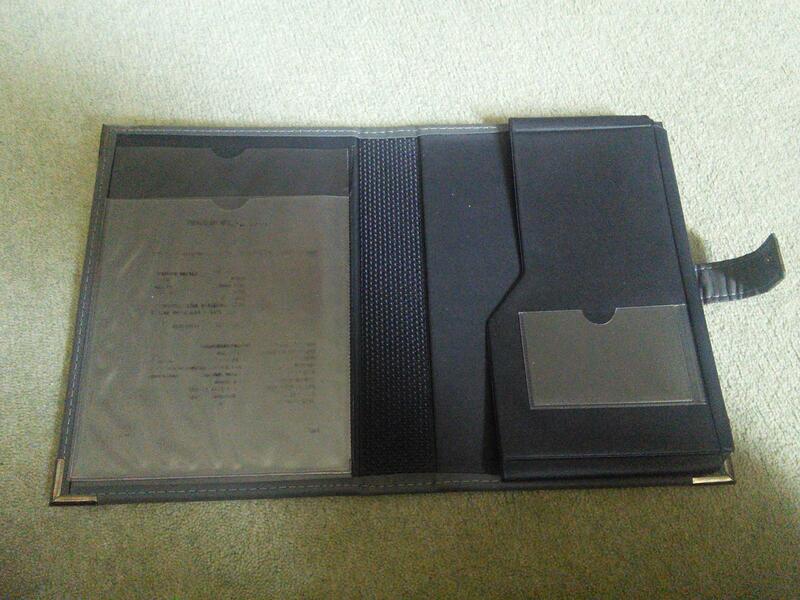 Might have the Fusion brochure in the loft. I'll have a look when I'm home. (Because we're going camping next month and I've realised that we have too much paraphernalia and need to take the trailer.). TOWBAR for Renner Laguna II (2003) hatchback. TOWBAR for VW Golf mkiv (2000) hatchback. 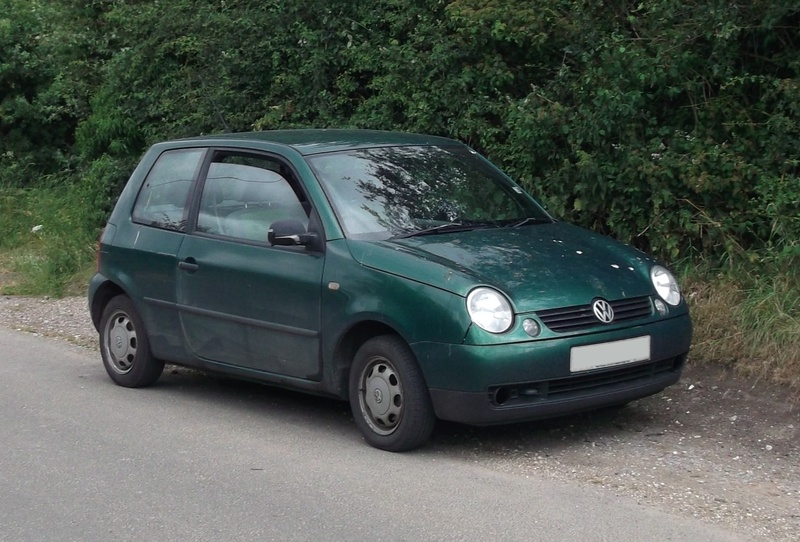 SWOP Gooner for something with a towbar or large estate. 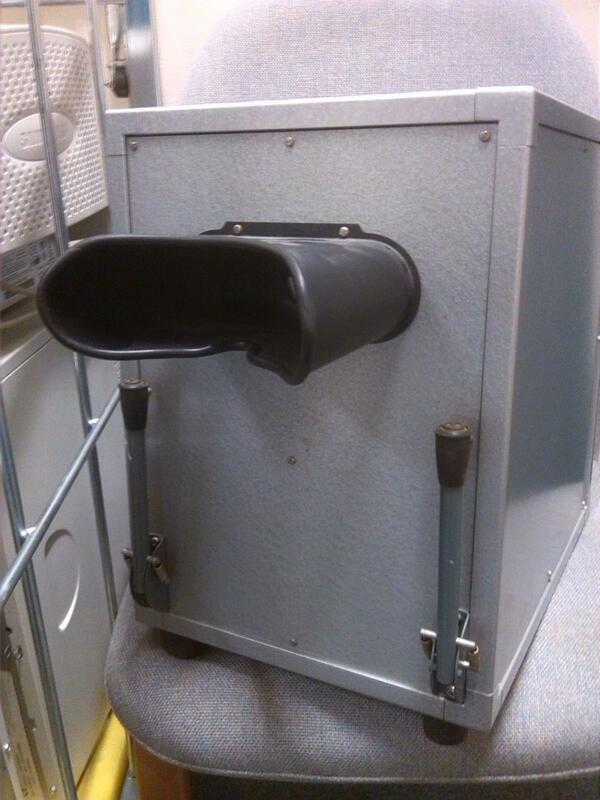 Free: Two field Tachistoscope (same as the one in the Science Museum). 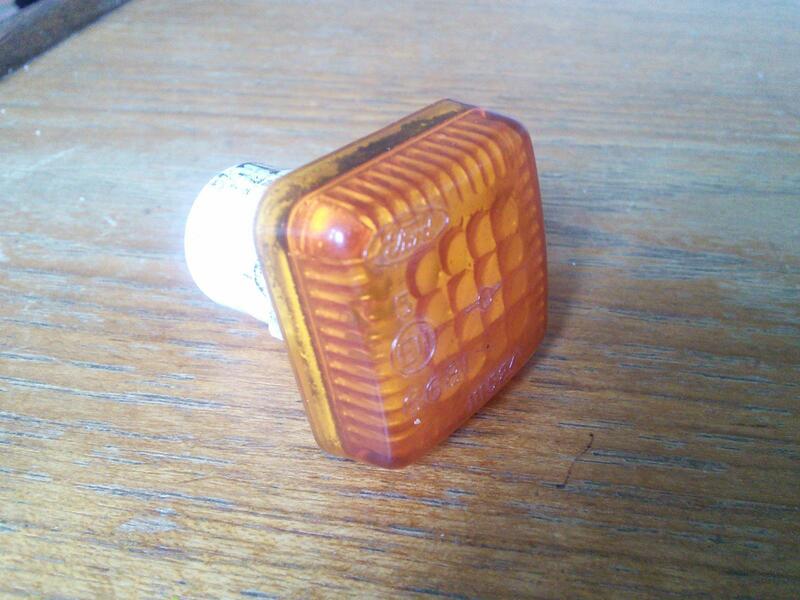 To fit either a B5 Audi A4 or an early Peugeot 306. Intended purpose - roof-mounted carriage of a deflated inflatable kayak. Can collect within vaguely sensible distance of Colchester. I have several inner tubes, popped and new, what size shoes are they? I need the lance for a champion cpw 1500 pressure washer. Anybody got one? Nice but it's not the bottoms I'm trying to fix but the toe bits. 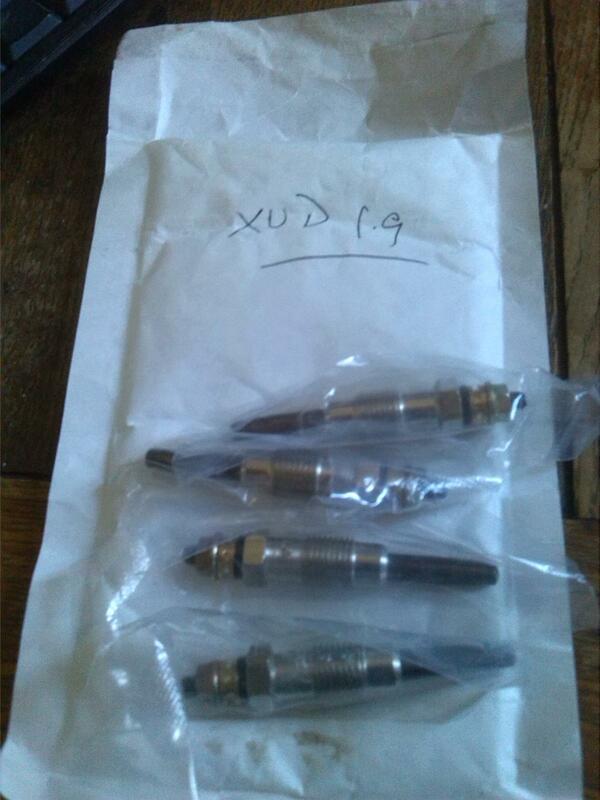 pm your address I'll post you a few bits FOC. 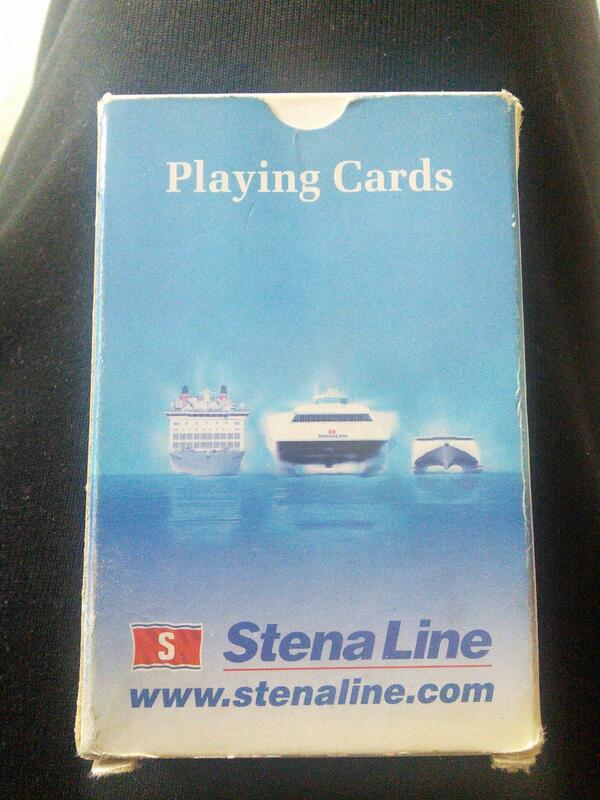 Free set of Stena line playing cards, pay me postage if you like. 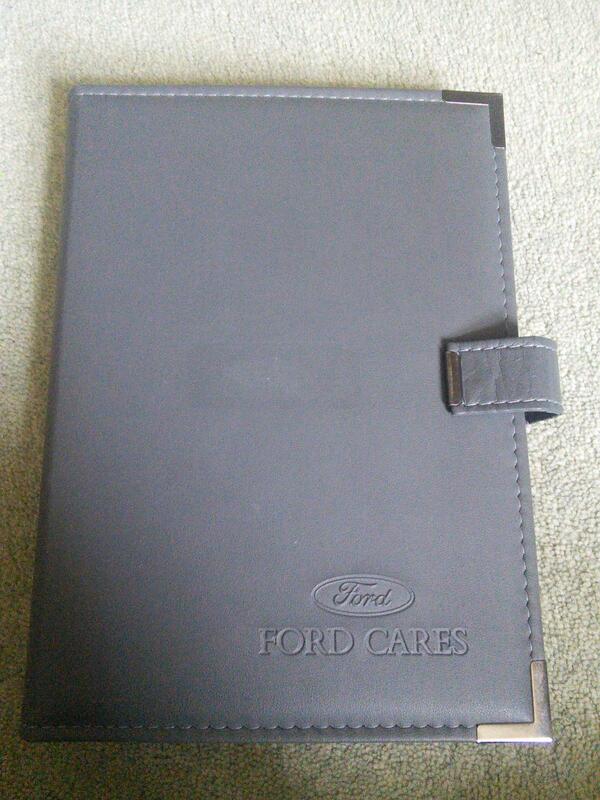 90s Ford Wallet. £5 posted. As seen on Autoshite ! Edit : This exclusive automobile is now sold ! You can't sell that, it doesn't have a registration.